Facebook’s internet.org has connected almost 100m people worldwide and that’s a huge achievement for the social networking site. After revealing Facebook’s Q1 2018 earnings by saying “our Internet.org efforts have helped almost 100 million people get access to the internet who may not have had it otherwise.” The count was 40 million in November 2016. To give connectivity to the people, internet.org makes the use of its free basics app in addition to the low-bandwidth services along with express wi-fi hotspots that are operated by local merchants. To increase the bandwidth connectivity down to the remote areas also, Facebook is testing an innovative Aquila solar-powered drone. The drone has been developed to increase the bandwidth in the remote areas for the locals. In order to test its very new innovation in New Mexico, the Facebook team is currently seeking the government approval to deliver LTE access to the users in the city. It is not the very first initiative that Facebook has taken. Earlier the giant has also experimented with lasers and satellites to get the required bandwidth for the mobile networks to offer decent connection at different areas. Amidst all these progress, Facebook has been criticized a lot through #deletefacebook trend that of course did brand damage to the company besides harming the yearly revenue for the social networking giant. On the matter of connectivity, the giant has also been backlashed by a number of users owing to the net neutrality issue. Some users believe that net neutrality is violated with the free basis as it doesn’t give the complete access to the open web. It was one of the reasons behind the ban of the Facebook app in some of the regions. When it comes to connectivity, it is always good to be able to remain connected to the outside world. 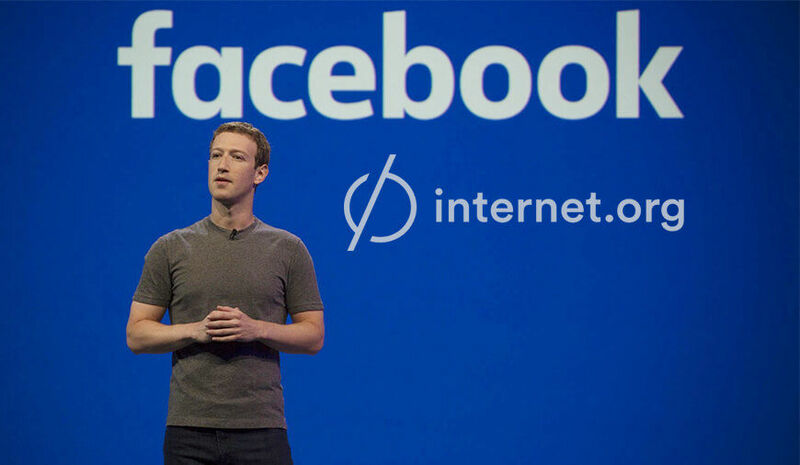 Giving his views on the connectivity, the Facebook CEO Mark Zuckerberg described payment method with the Messenger that drives the connectivity. The CEO told that Facebook has worked with mobile operators and carriers in the Philippines so that people can buy data plans through Messenger. More on that statement Zuckerberg added that it costs carriers 10 percent fewer data to sell the same plan through them than to opt for the services of retail investors. Additionally, it makes it easy for the users to afford the data plan at a very reasonable cost.